Another big day out for the best three-year-old fillies. The Coronation Stakes, indeed, is often a showdown for the winners and placed horses from the English, Irish and French 1000 Guineas. 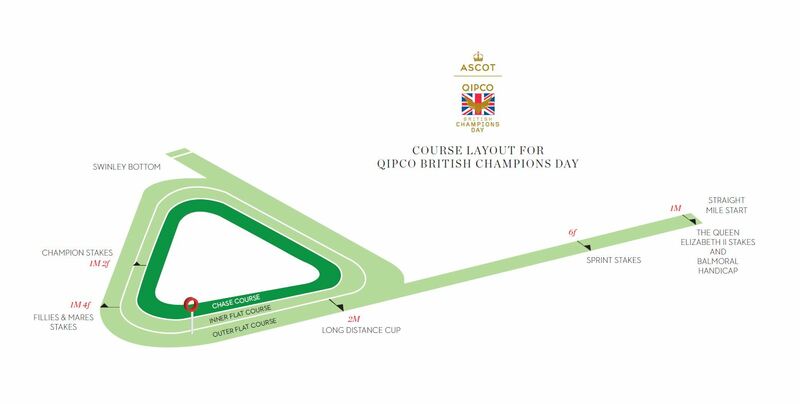 This Group 1 event, run over one mile during Royal Ascot, is the third entry in the QIPCO British Champions Series Fillies & Mares category. The timing of the Coronation Stakes in mid-June, a month and a half after the QIPCO 1000 Guineas, allows these still maturing fillies that much more time to develop and strengthen up, so don’t always expect the 1000 Guineas winner to emerge triumphant again – another filly might have improved past her. The race was established in 1840, commemorating Queen Victoria’s coronation two years earlier. Awarded Group 2 status in 1971, it was upgraded to the highest level in 1988. This is an event with a lot of Hills in it – that’s twin jockeys Richard and Michael Hills and their father Barry Hills, the trainer. Richard and Barry combined to bring Ghanaati home in 2009, while Michael and Barry did the same with Maids Causeway in 2005. Michael also won in 1997 on Rebecca Sharp, but she was trained by Geoff Wragg. At the age of a remarkable 80 years, Clive Brittain saddled the winner in 2014, Rizeena. 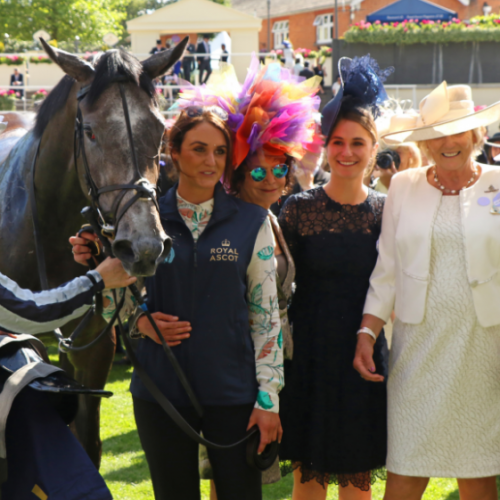 Jessica Harrington achieved her first Royal Ascot winner – not to mention QIPCO British Champions success – in style on Friday as Alpha Centauri powered to a runaway success in the Coronation Stakes. The imposing filly, owned and bred by the Niarchos family, won the Group One feature by six lengths and in a course record time of 1min 35.89sec. The Mark Johnston-trained Threading was her closest pursuer, with Veracious taking third. Billesdon Brook, the QIPCO 1000 Guineas winner, was fourth but Teppal, winner of the French equivalent, surrendered her unbeaten record – fading to be ninth. Winner of the Irish 1,000 Guineas, Alpha Centauri was one of three Guineas winners coming into the race, and on paper it looked a hugely competitive renewal. It proved anything but – Alpha Centauri looming upsides the leaders coming into the home straight under jockey Colm O’Donoghue and zooming clear. 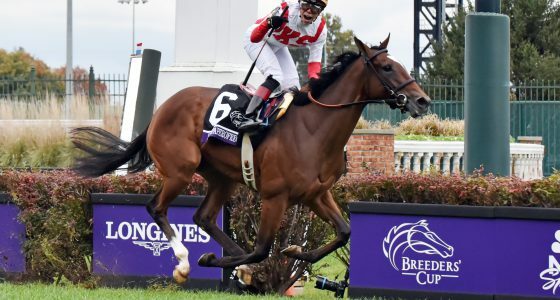 “I definitely was very nervous today as I know she is a great filly,” Harrington said. “It was rather nice going into the Irish 1,000 Guineas as we were very much under the radar, she hadn’t run well on soft ground two runs before that – today we were there to be shot at. “The ground is the key to her. As you see there, she is a very big filly – she weighs 520kg – and I think when she is on soft ground she physically can’t get her feet out of the ground. She just floats on top of the ground. What she wants is good ground, what she doesn’t want is heavy ground. Mark Johnston said he would consider the Falmouth Stakes for Threading, while Veracious may well be seen over further at some stage.